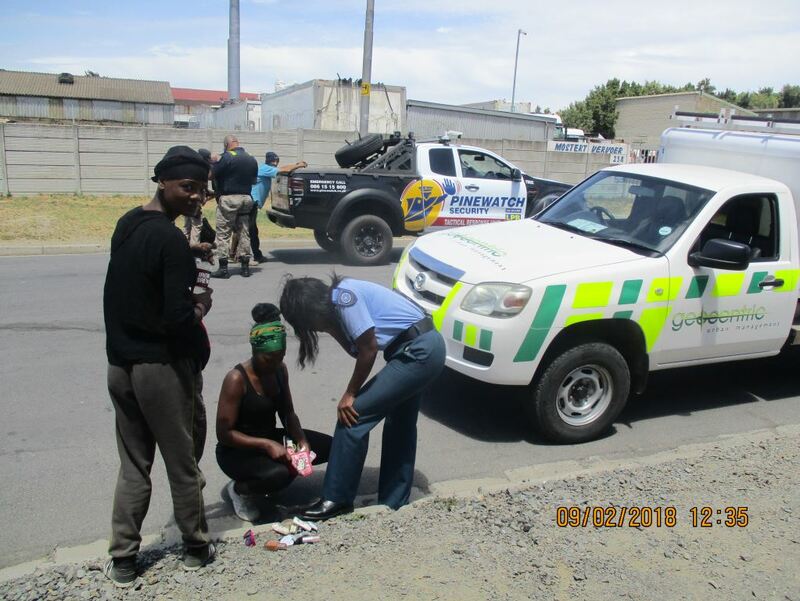 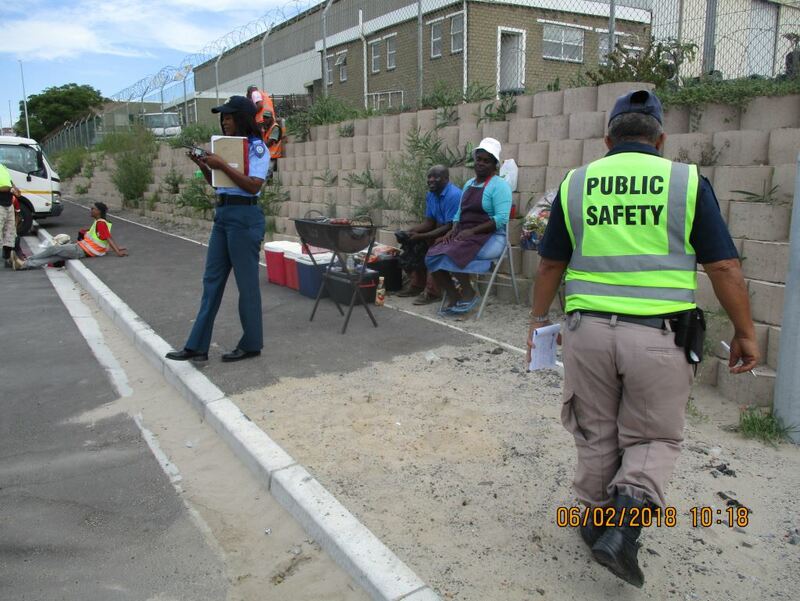 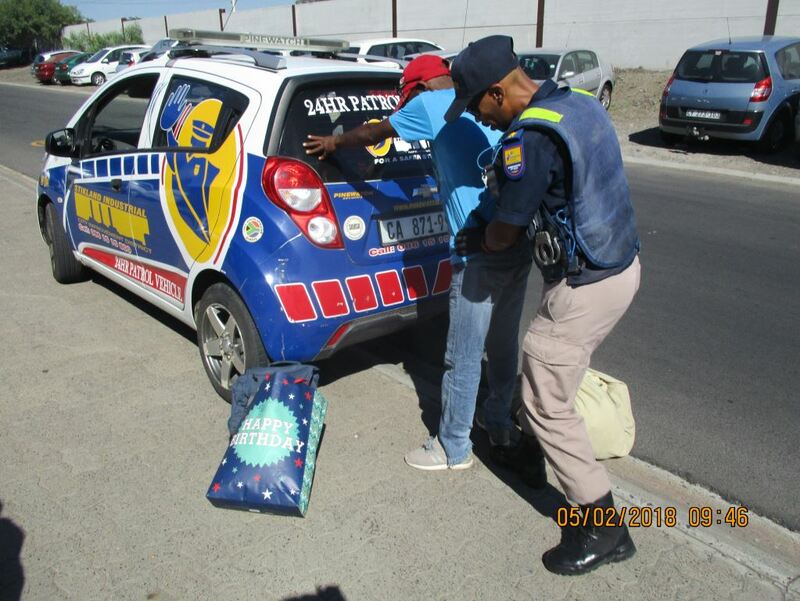 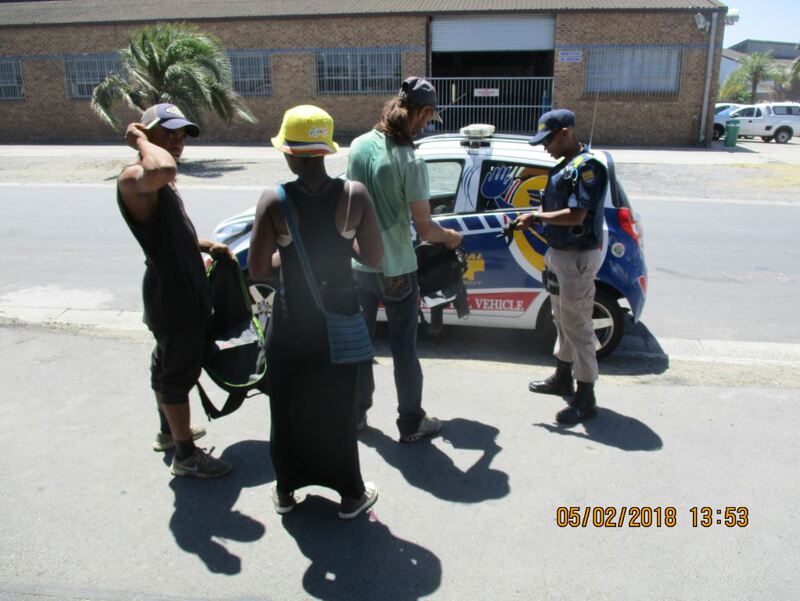 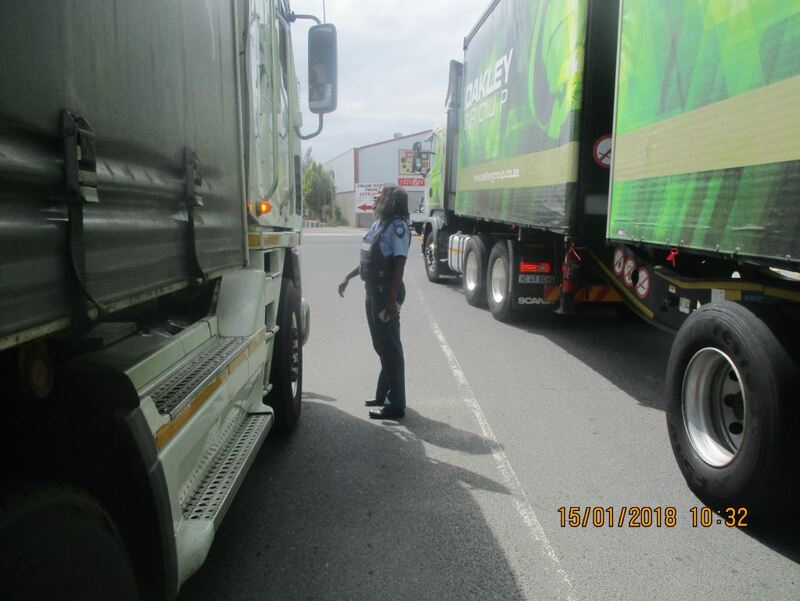 PSO’s & Law Enforcement regularly conduct operations in which any suspect persons or behaviour are investigated and action is taken if necessary including addressingllegal informal trading. 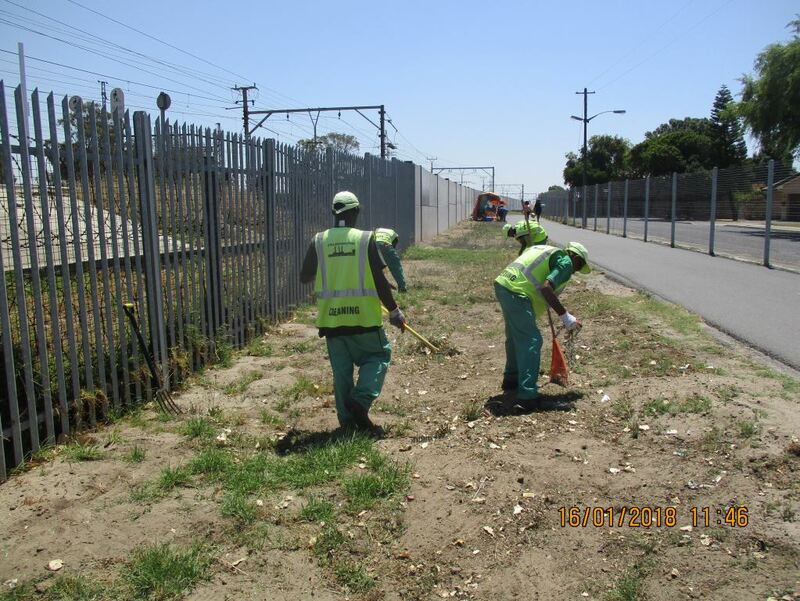 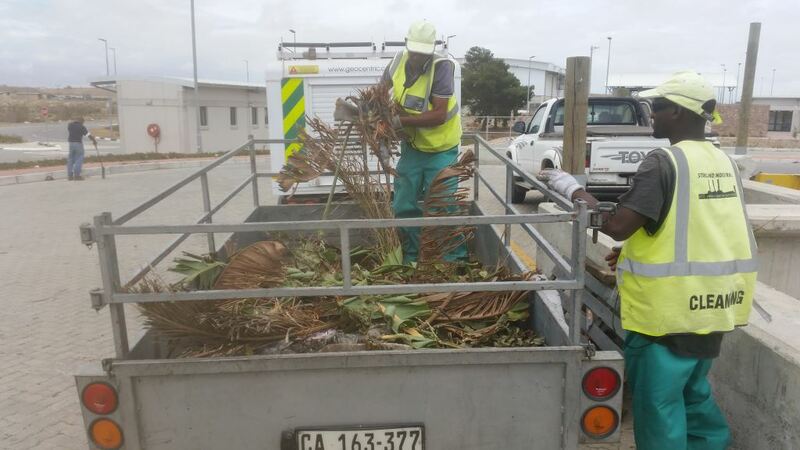 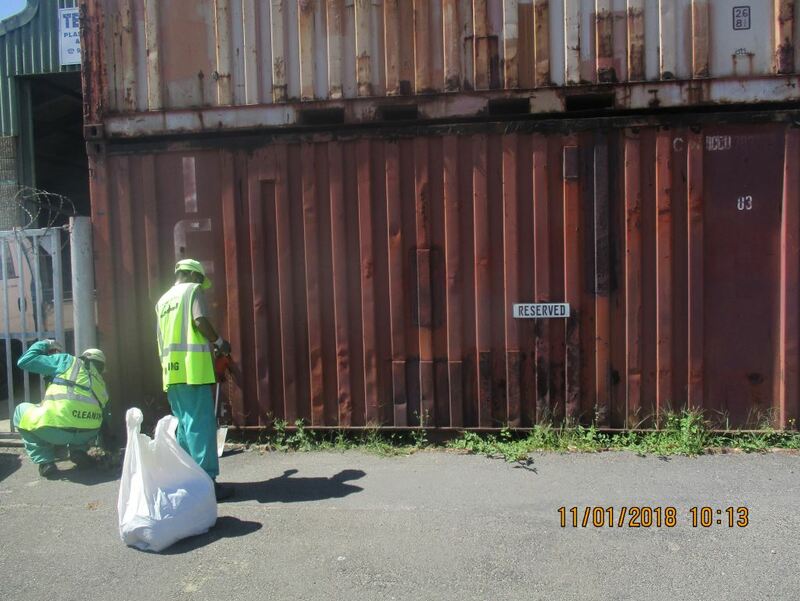 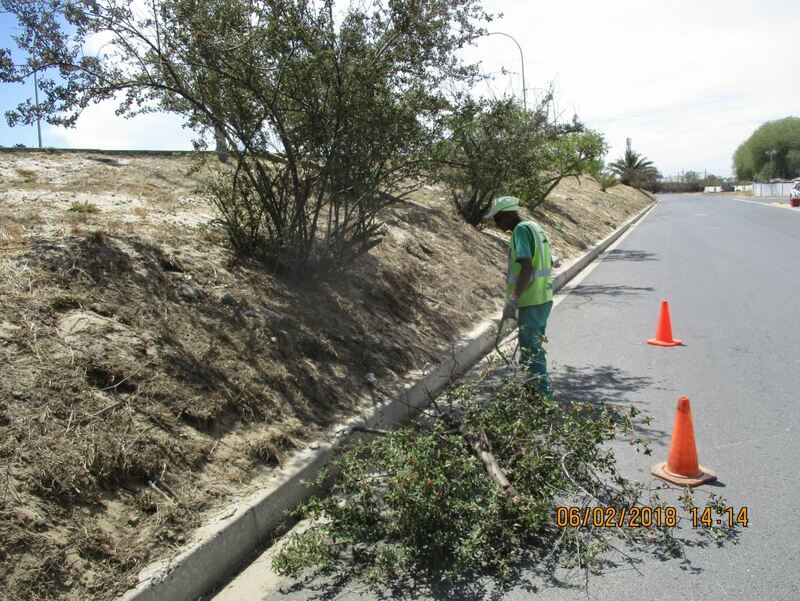 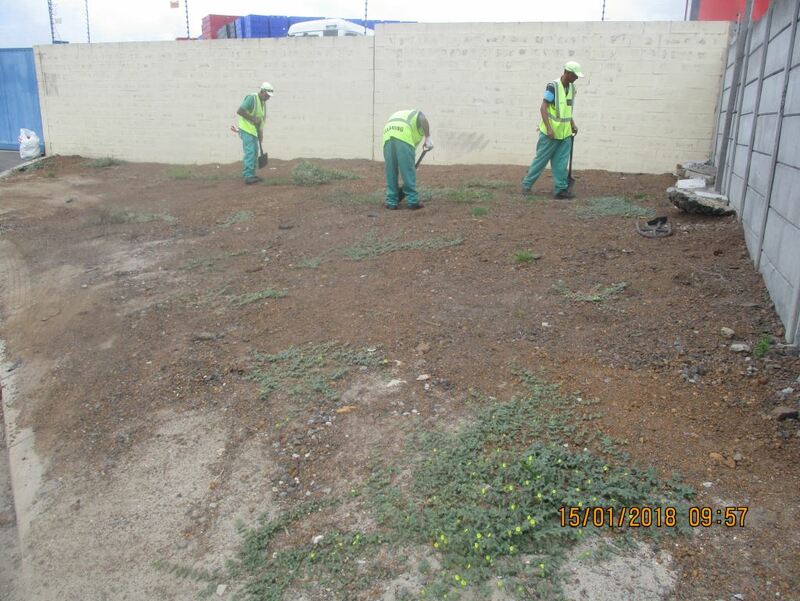 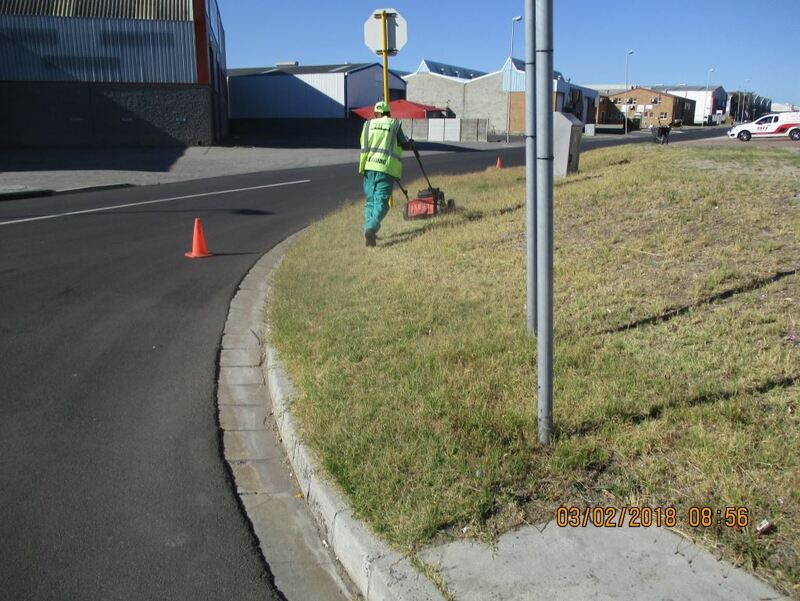 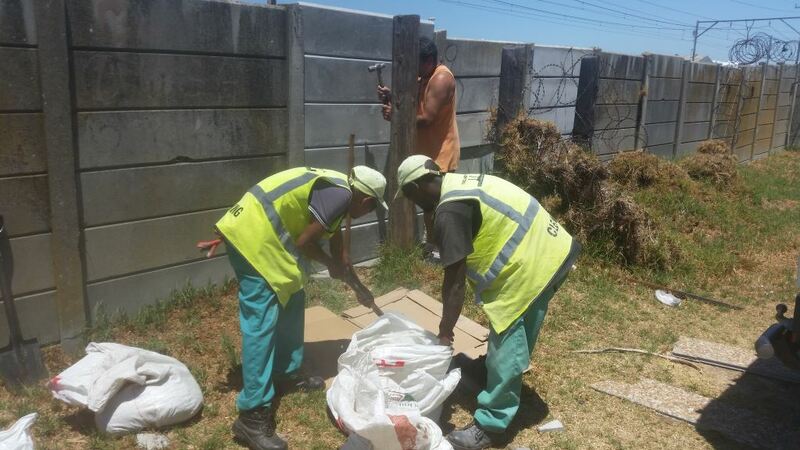 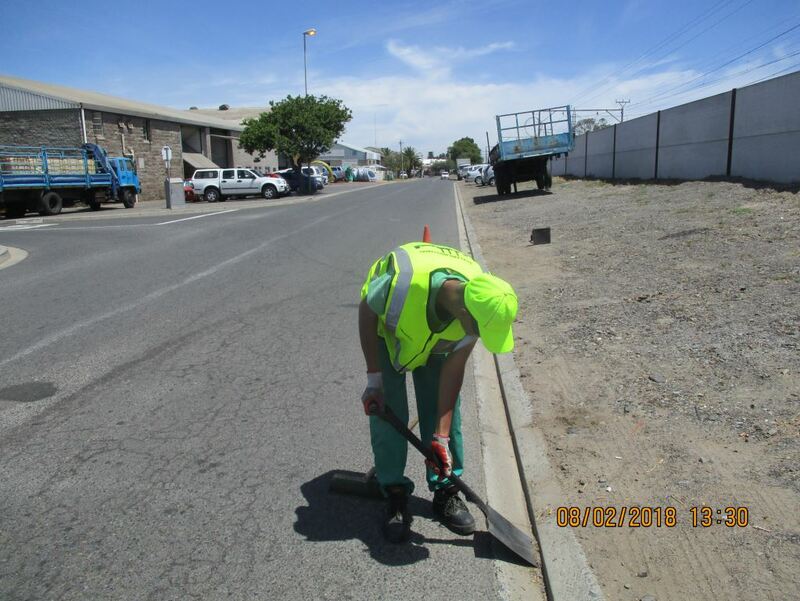 The Geocentric Stikland CID Urban Maintenance take care of de-weeding, grass-cutting, the sweeping of gutters, pruning trees and dropping off illegally dumped waste at a dump site. 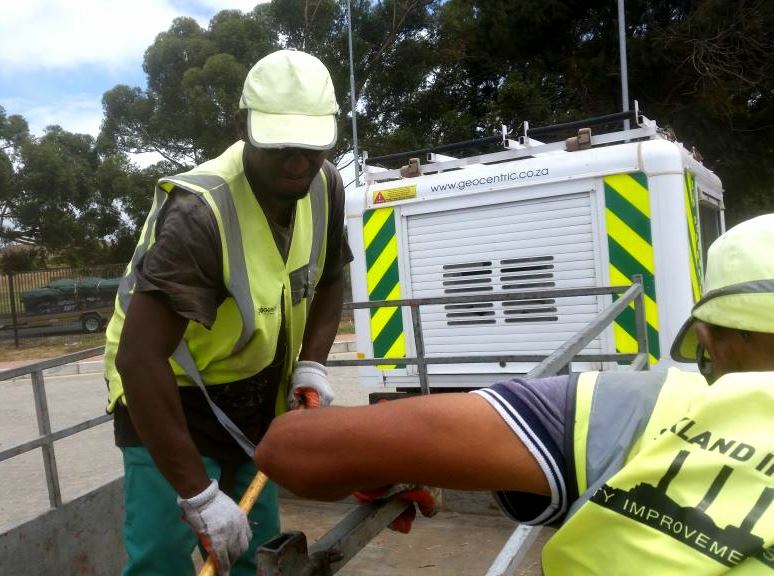 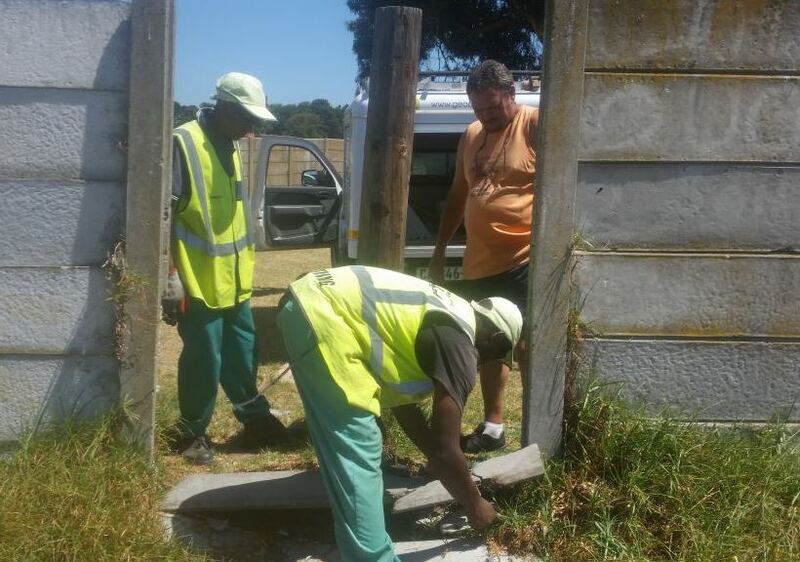 The Geocentric Stikland CID Urban Maintenance joined hands with Groenvallei NHW to fix a gap along the railway line in order to prevent easy access into the CID or Groenvallei. 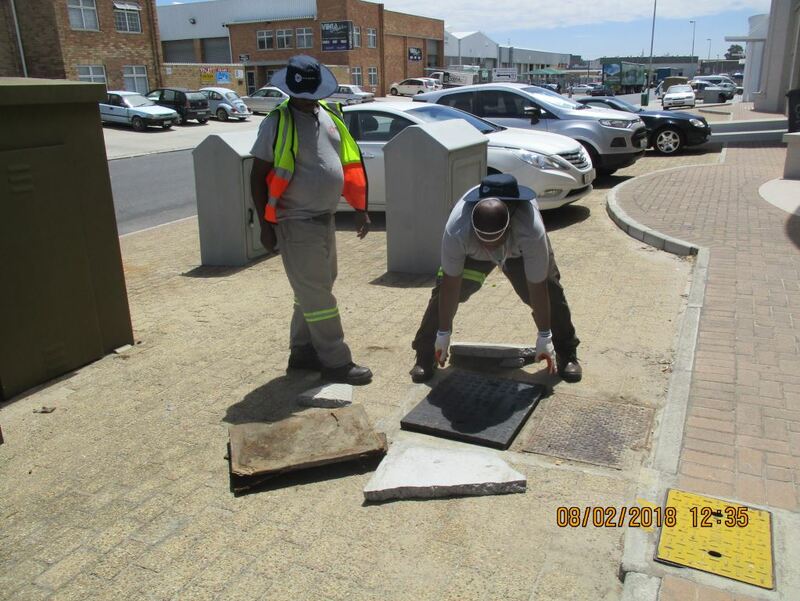 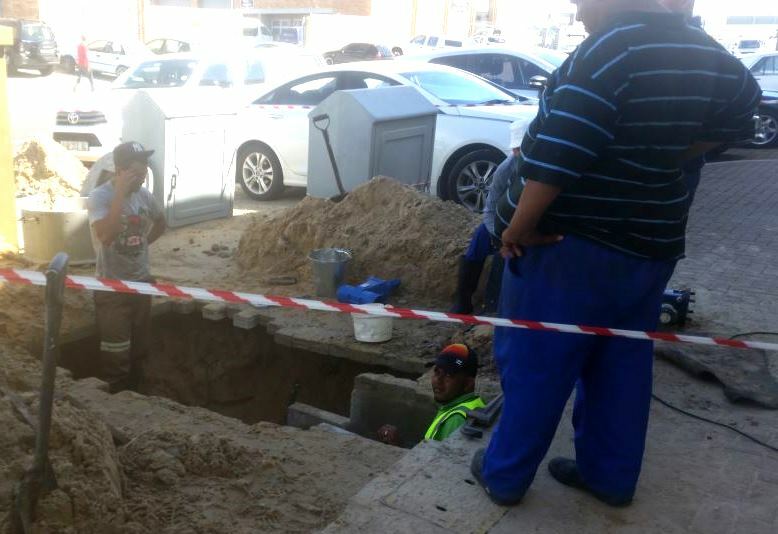 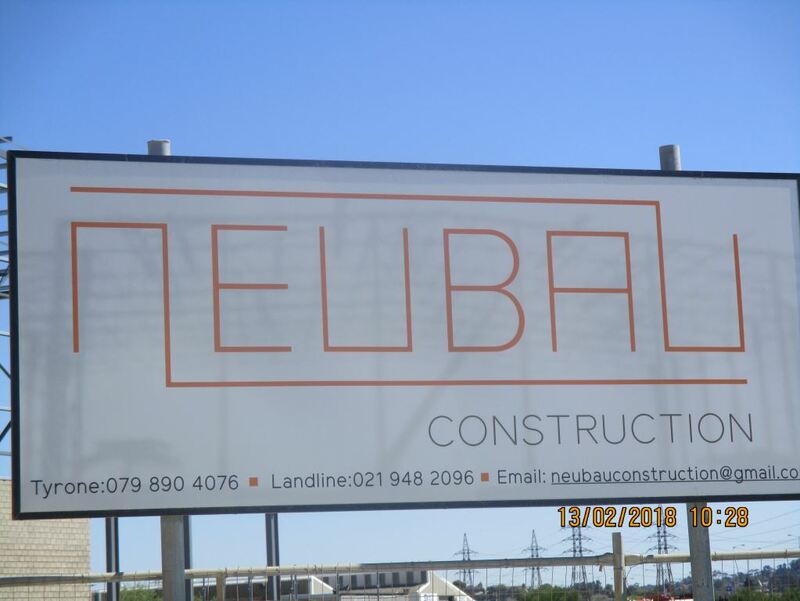 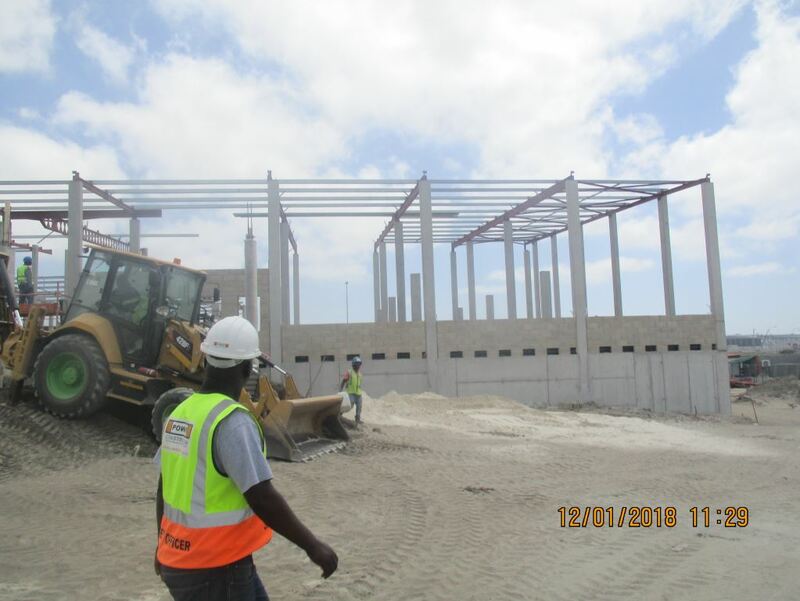 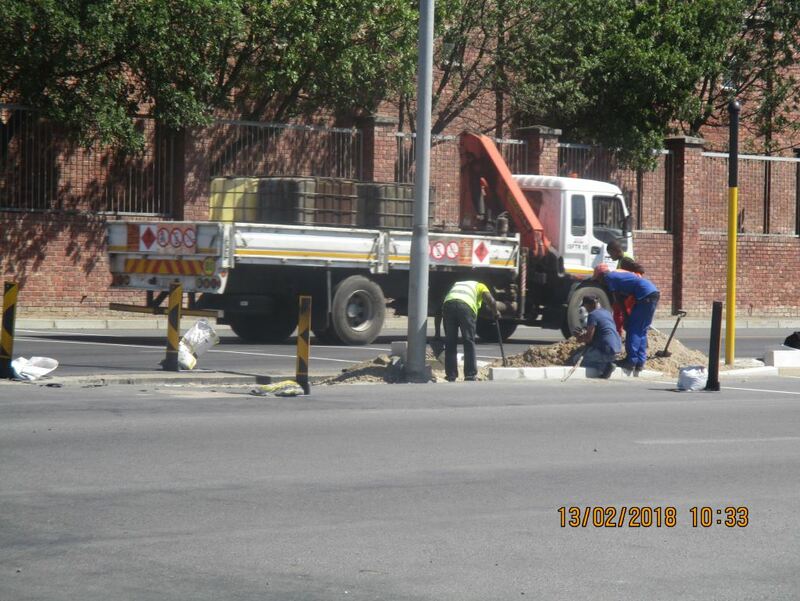 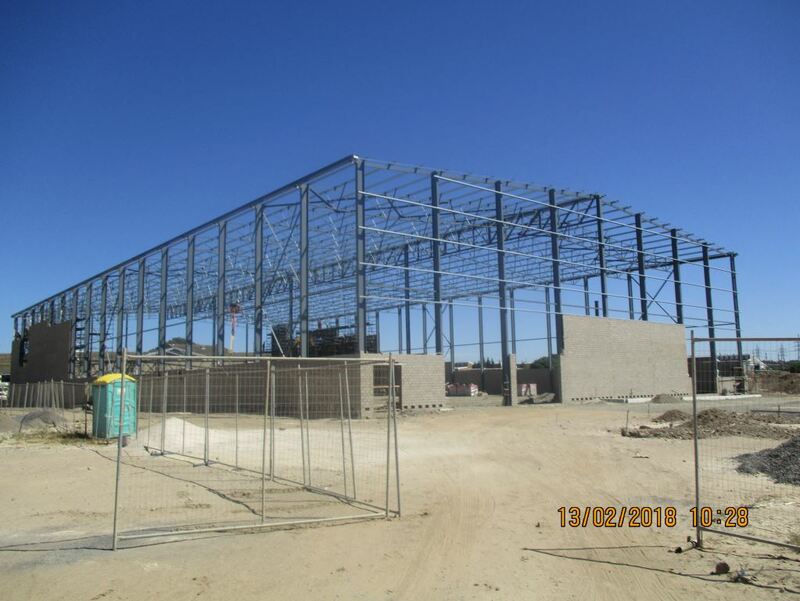 Power Construction is building a new warehouse on the old SMD premises whilst the CoCT was seen to be replacing broken manhole covers and repairing a leaking valve. 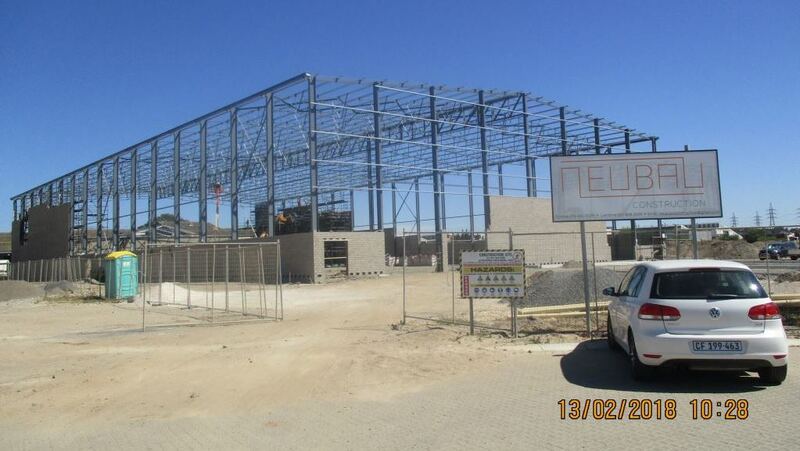 There is a new development behind Winelands Pork on Riveredge property. 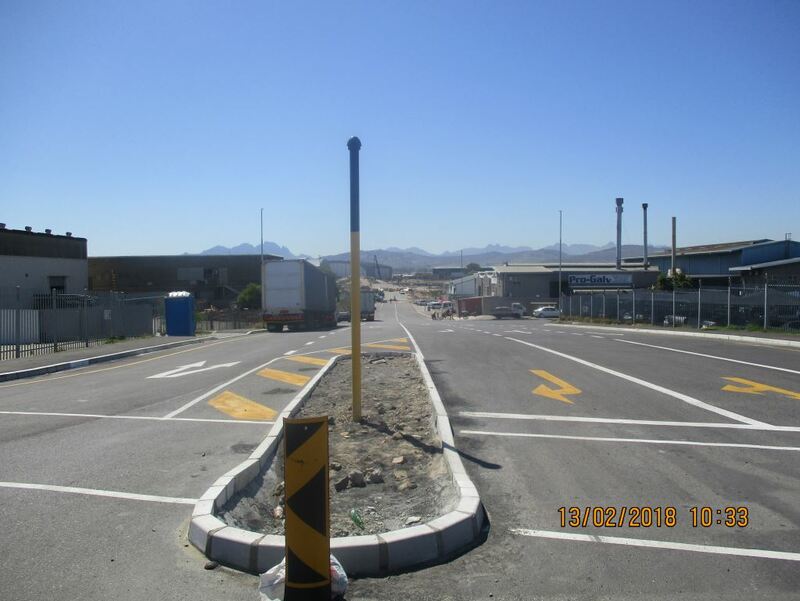 The road works are nearly completed in Cilmor Street at the new bridges and the new traffic lights on the corner of La Belle Road and Cilmor Road are still in progress.